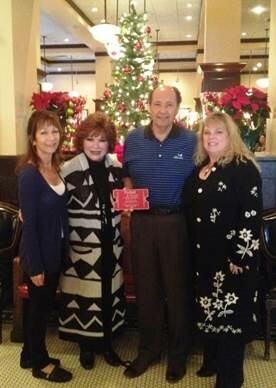 Check out the latest interview I had with Host Megan Chapa of Travel Agent Interview. Just click the link below to listen. Megan and Lauren talk about her specialty planning high luxury trips for her discerning clients. There is above and beyond and then there are the things that Lauren does for her clients! For those of you out there that are my clients or follow me on Facebook at https://www.facebook.com/Lauren.Ticket2Travel, know that I provide my clients with gift baskets, along with their travel documents. E-Documents or plain ole paper documents are so boring! 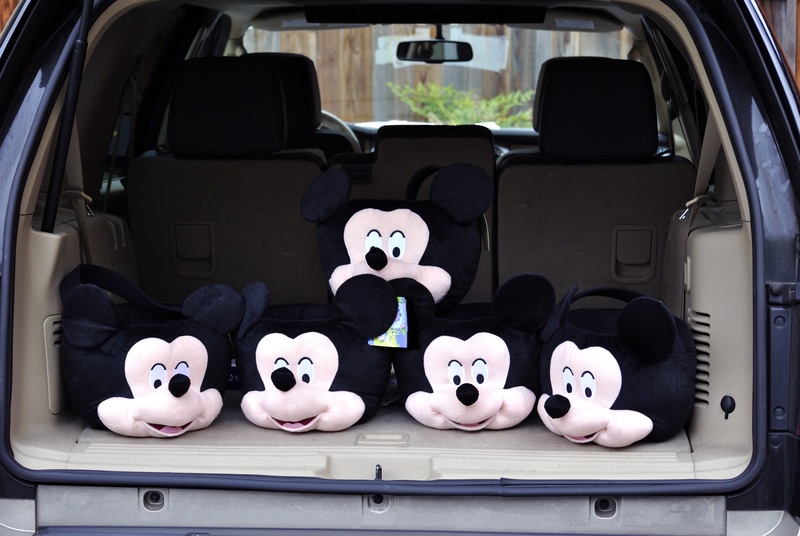 Mickey Mouses are looking for new homes! 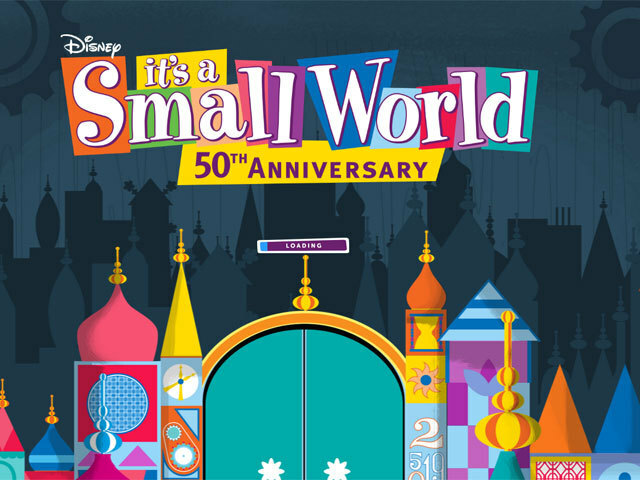 “It’s a Small World” turns 50! Now that you will have this stuck in your head for the rest of the day…let me just say you are Welcome! If it has been awhile since you have visited the Original at Disneyland, it is time to give me a call to discuss your next visit. Disneyland made a few upgrades a couple of years ago to add in some of your favorite Disney Characters, such as Mulan, Pinocchio, et al. Do agree or not with this change? It’s time to get your Mickey fix and sing along with everyone else in your tour boat. Beginning in July of this year, you can step aboard select Celebrity Cruiseships and discover new ways to thrill your palate, master culinary skills, and take your vacation to the next tantalizing level! For dedicated foodies, there are four Top Chef Signature Sailings, where you’ll be joined by some of the show’s most popular and talented chef’testants. Rub shoulders with the chefs and sample some of their creations at special Meet & Eat gatherings (featuring hors d’oeuvres prepared from the chefs’ recipes) on vacations in Bermuda, Alaska, Europe, and the Caribbean. With as many as four chefs per sailing, you’ll have the opportunity to get the low-down on what it was like to be on the show and find out what they have in store next. 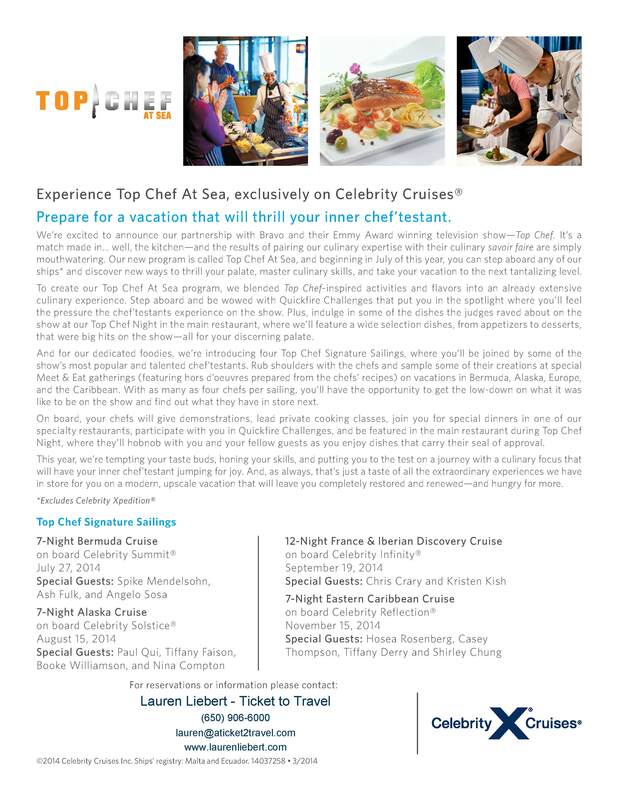 Contact me for further details at my website http://www.laurenliebert.com to book your next YUMMY vacation! The BEST Cruise Sale of THE YEAR!!! 100% OFF!!! 100% Off! 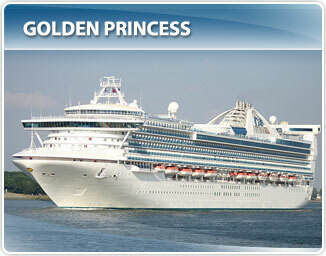 Sale” on select 3- and 4-day roundtrip Los Angeles, Princess Getaway cruises. 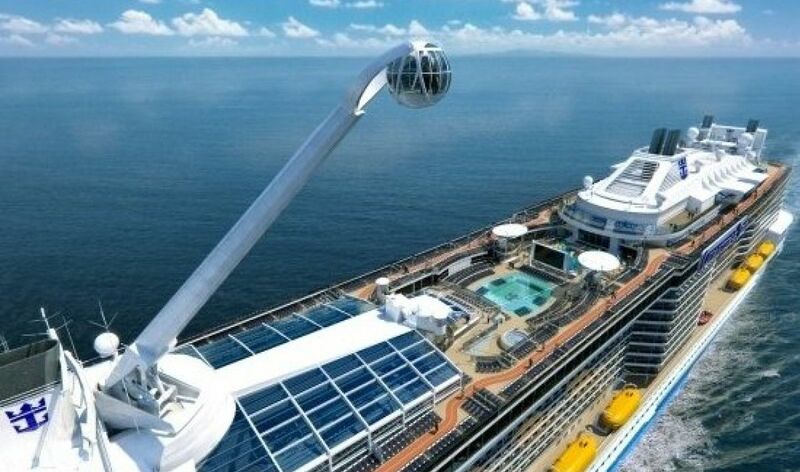 Book with me a qualifying voyage by October 31 and get 100% of your cruise fare back as a credit on a future 7-Day Princess cruise departing in 2013 or 2014. So pull out that credit card, call me, gather your family & friends and get sailing!!! Call me at (650) 906-6000 or e-mail me at lauren@aticket2travel.com, to get you booked TODAY!